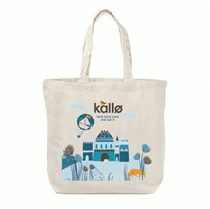 ASDA‘s mission is to be Britain’s best value retailer – They set out to help save you money everyday. 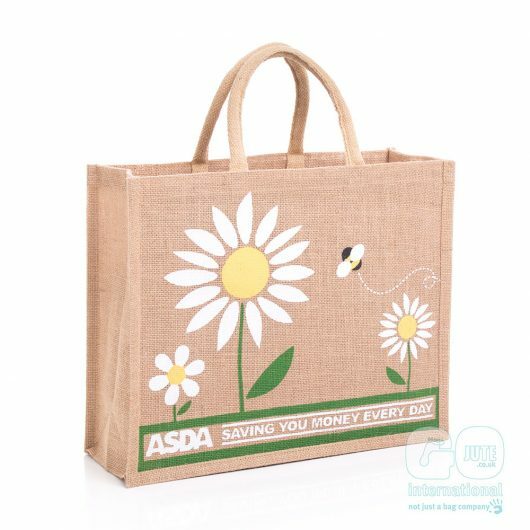 Asda serve 18 million customers every week through more than 560 stores across the UK and online home shopping services. 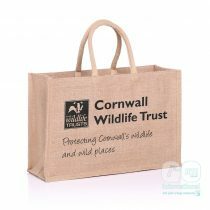 Over the last 10 years we have built relationships with National supermarkets such as Asda, Marks & Spencers, Waitrose and Tesco. 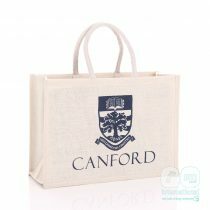 We take great pride in working with such high profile brands and appreciate the level of quality that is expected. 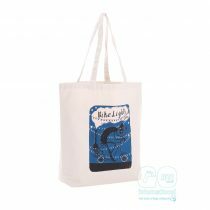 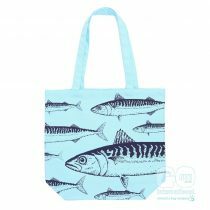 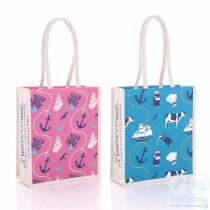 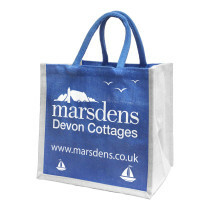 Whether it’s for the local deli or large retailer, we have the bags to complement your marketing campaigns. 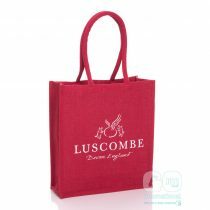 Click here to see our full range of jute bags in a variety of shapes and sizes.